Fellow ℃-ute member Hagiwara Mai shared this 3-shot of her, Maimi, and Suzuki Airi in her update today on the official ℃-ute blog. 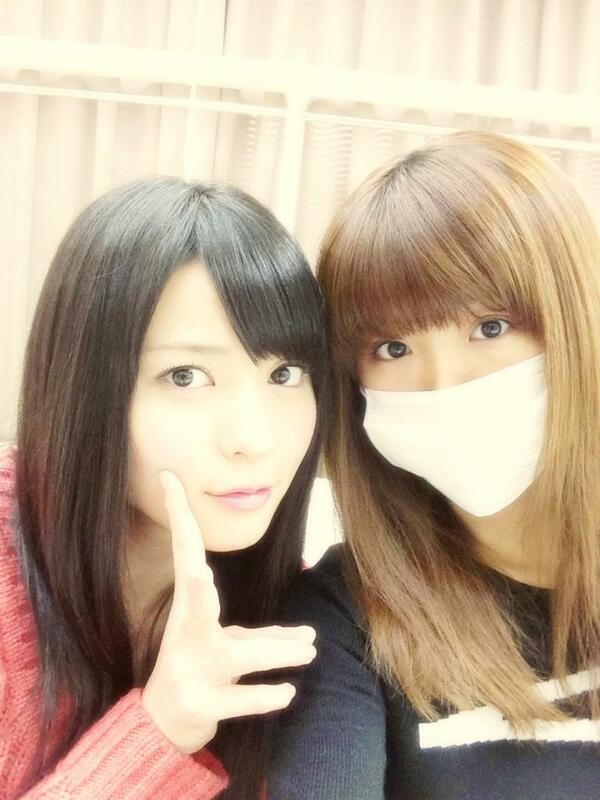 Maimi’s best friend Berryz Koubou’s Tokunaga Chinami tweeted this 2-shot with Maimi. 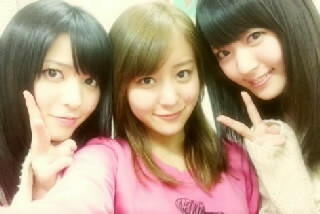 Posted on January 28, 2013, in Articles and tagged Hagiwara Mai, Suzuki Airi, Tokunaga Chinami, Yajima Maimi. Bookmark the permalink. Leave a comment.